Welcome to my profile! I am an energetic focused coach. I create plans for a variety of sports, which are customized, flexible and unique. 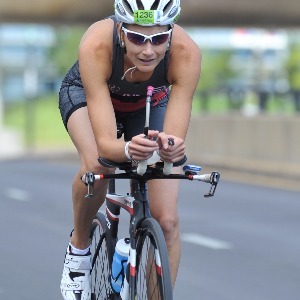 I have experience working with all levels of athletes from complete beginner to Elite and Professional triathletes. I specialize in swimming as I was a National level swimmer myself. Another passion of mine is sport nutrition and working with athletes developing their race day and training nutrition plans. I look forward to helping you achieve your goals! Success. Coach Sheryl Ross has been notified of your message. To hire Sheryl Ross as your coach, select the coaching service that is right for you.